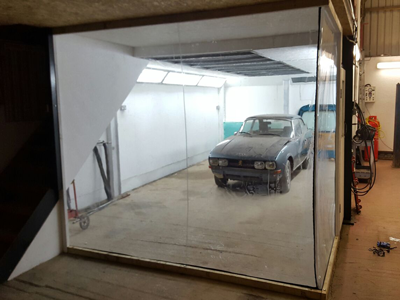 We manufacture and supply all types of industrial workshop curtains and spray booth partitions. we offer an affordable solution for your car body repair shop, garage or factory. 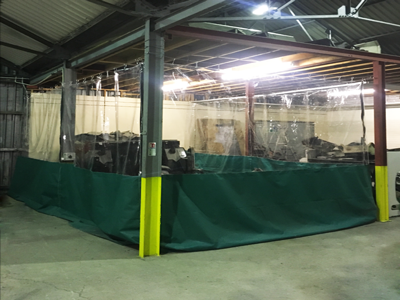 Our high quality affordable heavy duty painting bay pvc screens and industrial dividers are manufactured in Chesterfield, UK. 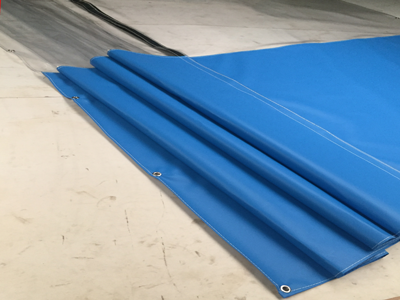 All of our products are manufactured from flame retardant reinforced PVC, and are supplied in a range colours with a high quality finish to compliment any factory, garage, MOT bay or workshop area. 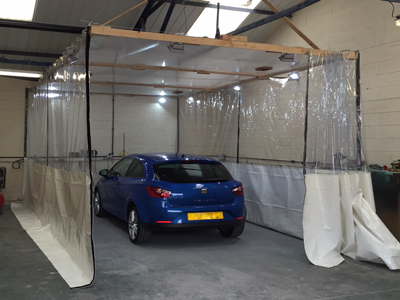 Typical example of our affordable, high quality, heavy duty, auto body smart repair booth with our Velcro fixing system. 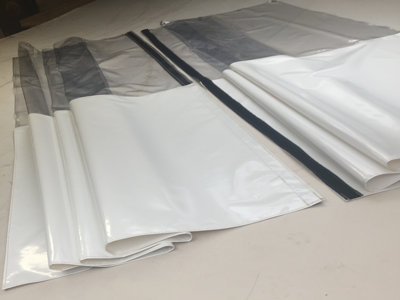 Our heavy duty materials are flame retardant reinforced crystal clear PVC, which are available in custom and bespoke sizes and styles to suit your work space. The design allows for easy access and removal when needed but provides a dust resistant area. Our made to measure industrial factory enclosures can be used for all types of industry, typical uses are to separate work space for welding and fabrication, heavy machinery, milling and woodworking. This example is fixed using a torsion wire fixing kit which provides simple installation and a cost effective solution for all types of workshops. 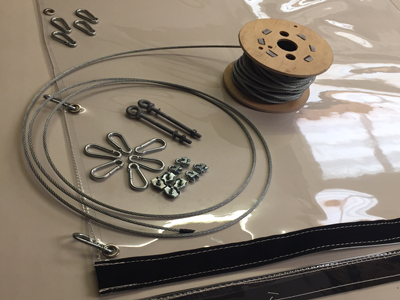 Our fixing kits use a tensioned wire system which allows for smooth operation back and forth, the fixing kit is a simple but effective design with a simple installation process. 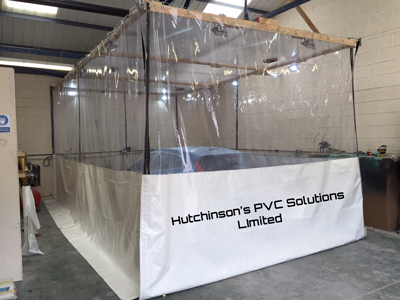 Our products come in a range of colours and styles, we manufacture and design your spray booth curtains and dividers for any requirements to suit any factory. We provide a service to suit industrial and home units.